If you cannot get a first class bus because of the timing of departure, then you have the option of taking a second class bus which leaves on the hour every hour from 6am to 12 midnight. These buses can range in travel time from 2.5 or 3 hours to nearly 4 hours depending on the time of the day. Try using these between 2-6pm or 8-12pm. The fare is about $5 US. under 50 pesos. FROM Cancun to Pisté: Follow instructions in the Cancun Airport page to get out of the airport. When you get to the ADO ticket booth in the parking lot of the Cancun Airport you can ask the representative for information about schedules. You can buy a ticket for Cancun Bus Station as well as any other tickets that you want. 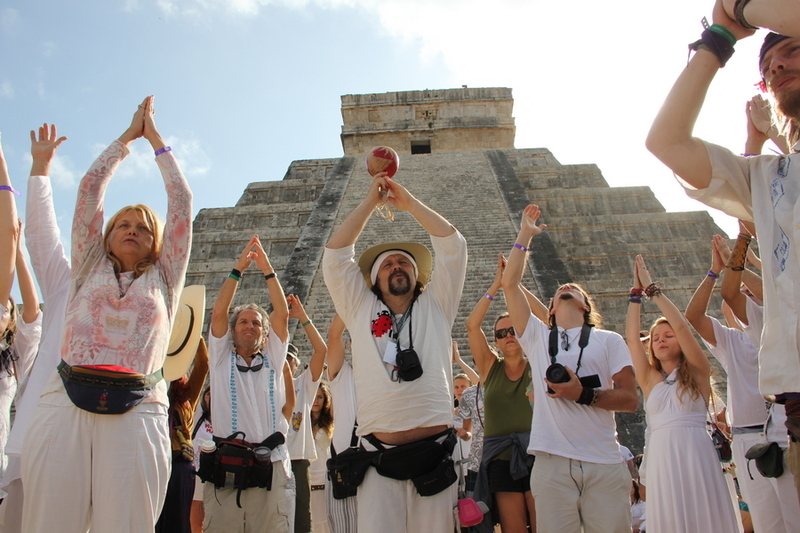 Such as ticket from Cancun to Chichén or Valladolid for that same day or for the next morning. Remember do not take the SECOND CLASS bus to Pisté, Valladolid or Chichén Itza. Cancun Bus Station. There is only one first class bus from Cancun to Chichén/Pistée a day. It leaves in the morning between 8 am and 9am, depending on the season, and arrives at 12 noon roughly. From Chichén Itza: How to Get From Chichén (via bus from Cancun) to Pisté . There are two options. First, get out of the bus and walk to the taxis down the slope to your left. If you tell them you are with OSEA, they should charge you the minimum price of about 25-30 pesos. 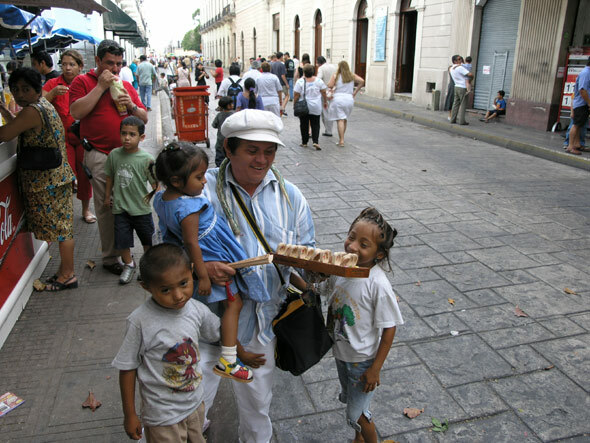 They can take you directly to either OSEA or to the Posada Olalde. Second option is a bit more complicated but it costs nothing. Ask the driver when you board that you are going to Piste and that you want to get off in Pisté. He will then drive with the empty bus to town and pull over at the hotel Stardust. You can walk to OSEA from here in 5-7 minutes if you are not heavily loaded with luggage. Continue walking toward Piste and at the corner AFTER OXXO (on right side of road) turn left. Turn right again at the second intersection with the corner of the Posada Olalde. Walk 1.5 blocks to get to OSEA. FROM Valladolid / Valladolid Bus Station If you cannot get the ADO bus from Cancun to Chichén, then you will want to buy a first class ticket to VALLADOLID. Check the ADO first class bus schedule for times. Typically they leave Cancun for Valladolid at 1:30, 2:30, 3:30, 5:30, 7:30, 9:30, 11pm or 12pm. They cost under $25 US dlls. Once you arrive in Valladolid you have three choices. (1) Wait for the second class bus to get to Pisté (roughly leaving once every hour); price is about 30 pesos. (2) You can take the Pisté -Valladolid shuttle service; this costs about 30 pesos as well and runs until about 7pm. See instructions on Valldolid bus station. (3) Take a taxi from out side the bus station. The cost is approximately $200/300 pesos. This is a total price and could be split between passengers. Getting from Coba to anywhere else is always difficult! Beware! Thus, before you go to Coba, you should already have planned a way and a time out of Coba! The best bet is to get bus or hitch a ride in the parking lot of the archaeological site with tourists to get back to Tulum. Alternatively, you can sweat it out waiting for a second class bus to take you to Valladolid. They are very few and far between. Go to Tulum. From Tulum: Always remember Tulum Pueblo and Tulum Ruinas are separated by a long walk of 8-10 kilometers. They are not the same place! Tulum Ruins is not at all well connected to anything, including Tulum Pueblo. Tulum Pueblo is slightly better connected by transportation system. It does have a bus station and dedicated service. There is first class service to Cancun (stopping in Playa del Carmen), Valladolid, Mérida, and Chichén Itzá. But, they are not very frequent as travel from Playa del Carmen. Check the ADO service online for the schedule. There is second class bus service going north and south up and down the coast from Cancun to Chetumal that operates every hour. 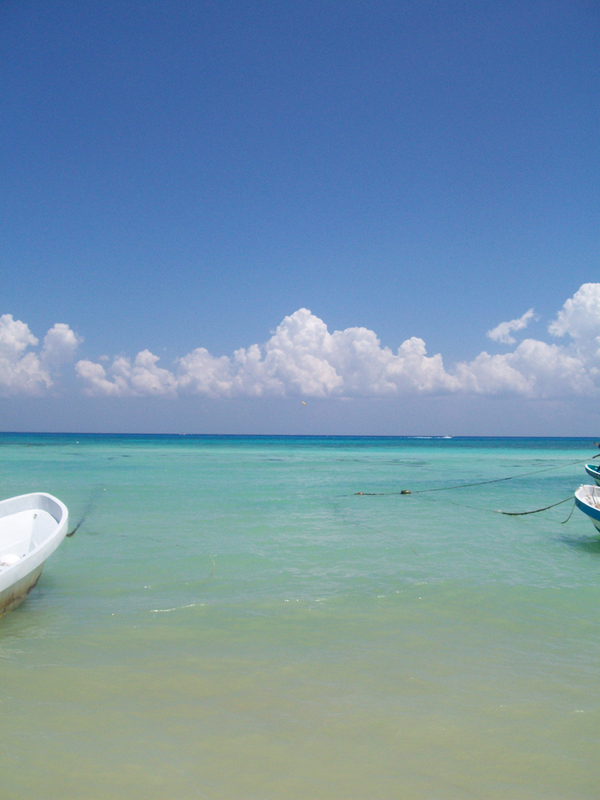 you will need to get to Playa del Carmen to make a long distance trip. There may be dedicated second class service from Tulum to Valladolid, but your best bet is to catch a second class bus, one every hour, to Playa del Carmen en route to Cancun. From Playa del Carmen: Playa is the major bus station and destination hub on the Maya Riviera. From here you can get buses to Mexico City, Mérida, Valladolid, Chichén, Cancun, Chetumal, Escarcega, and points west into mainland México. Use ADO First Class Service from Playa to Yucatan destinations (Mérida, Chichén, Valladolid). Check the ADO website schedule for service to Chich�n, there is one a day in the morning. Alternatively go to Valladolid and take local combi-shuttle service to Pist� -- see above. FROM Chetumal, Escarcega, Campeche, Palenque, Chetumal is a large city with a first class bus service that can get you anywhere in México as well as to Belize and Guatemala. You will need to check the schedule and only travel first class due to the travel time. 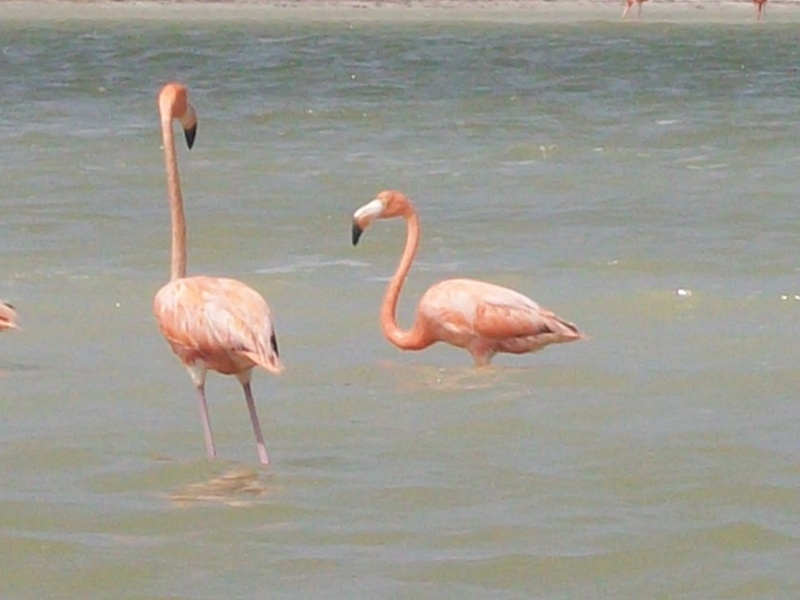 If you are coming from Chetumal you should consider going to Playa and then Chichén. Otherwise look for Merida as your destination. You will then need to get a different bus to Pisté/Chichén. If you are traveling from Escarcega, Palenque, or Campeche you will need to take a first class bus to Mérida and then use the local bus system for the final leg.